When I was younger I would immediately take big positions. If I liked something, I would go all in. I was fearless. This strategy worked until it didn’t. Today I buy a third to a half of a full position after due diligence and I’ll add more as management executes. Inexperience almost always underestimates risk. The more you experience the more you respect what you are up against. Investing’s greatest lessons can’t be taught in a book or in a classroom. They have to be experienced and often times the teacher is loss. And losses can be painful. The most painful part of loss isn’t financial but mental. The battle scars left behind can paralyze you. The spirit of courage you were born with turns to fear. Fear slows you down. Indecision can be an investors biggest adversary. You can’t let past failures and losses steal your courage to act when you spot an opportunity. It’s hard for scared money to make money, especially when investing in emerging small companies like microcaps. The study suggests the participants lack of emotional responsiveness actually gave them an advantage when they played a simple investment game. The emotionally impaired players were more willing to take gambles that had high payoffs because they lacked fear. Players with undamaged brain wiring, however, were more cautious and reactive during the game, and would up with less money at the end. The findings above shouldn’t surprise anyone, and I think it could be applied to business, life, and even sports. Think about how much you could accomplish if you were fearless. In Moneyball, author Michael Lewis chronicles the life of Billy Beane, a General Manager of the Oakland Athletics. Beane utilized sabermetric principles to run the financially strapped team in an extremely effective way. 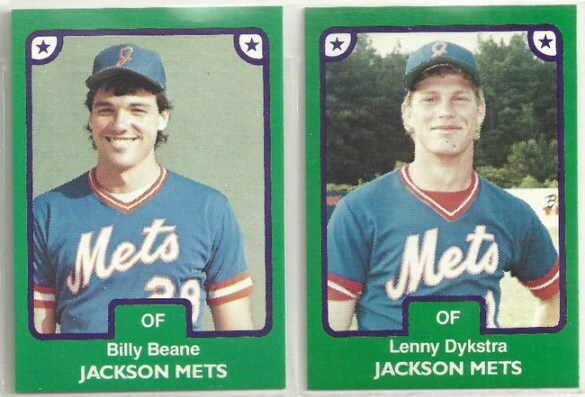 In 1980, Billy Beane was drafted in the first round by the Mets, the same year Darryl Strawberry was drafted. Beane looked like Mr. Baseball and was perceived as having an extreme amount of talent, but he never lived up to the hype hitting just .219 with 3 homers in 301 at bats across eight seasons. The point about Lenny, at least to Billy, was clear: Lenny didn’t let his mind screw him up. The physical gifts required to play pro ball were, in some ways, less extraordinary than the mental ones. Only a psychological freak could approach a 100-mph fastball aimed not all that far from his head with total confidence. I’ve come across a lot of investors whose past battle scars and experiences knocked them out of the game. They weren’t necessarily knocked out financially, they were knocked out mentally. Research has shown that negative events impact us more than positive ones. Negative emotions generally involve more thinking, and the information is processed more thoroughly than positive ones. In addition, bad events wear off more slowly than good ones. The same can be said with investing. It is what Daniel Kahneman and Amos Tversky first coined as loss aversion. You are more upset about losing $100 than you are happy about gaining $100. In fact, in many cases you are 2-3x more upset about losing $100 than you are happy about gaining $100. We then we go out of our way to avoid negative events and outcomes even if there is a greater probability of a positive outcome. You can’t think rationally. You are indecisive, and it cuts both ways. You can’t act but you also can’t decide not to act. You just sit there second and third guessing your research and intuition. When this happens you are done. How do we gain experience without losing our fearlessness? Every investor is different, but let me give you a few points that have helped me through the years. Build a foundation that won’t crumble. Discipline is when your values and long-term goals change your short-term behavior. This process gives you the foundation for success, not only in investing but life. Picture where you want to be and have the self-awareness to eliminate the bad habits and people that are holding you back. Be patient. Focus on the process not the outcome. Give yourself the time to go through the process to be who you want to be. The process is often filled with disciplined boring days. The outcome can take months or years, so in the meantime keep a journal of your process and keep refining it. You are not going to be right all the time. If you accept this fact, which few do, it will take the weight of the world off your shoulders. Perfection is not your goal. It’s not batting average that is important, it’s slugging percentage. Most of the greatest investors ever, a bulk of their lifetime gains came from 10-20 successful investments. 10-20 successful ones out of hundreds of investments made. Ben Graham made more money when he broke his rules (GEICO) than he did adhering to them (the rest of his portfolio). You are not going to be right all the time. Own your mistakes, but don’t dwell on them. Just like Lenny Dykstra, being dumb in the right areas can be your biggest asset. Especially with black swan events. Sometimes sh!t happens. You don’t need to beat yourself up over it. Control what you can control. Don’t let a single loss take you out of the game. 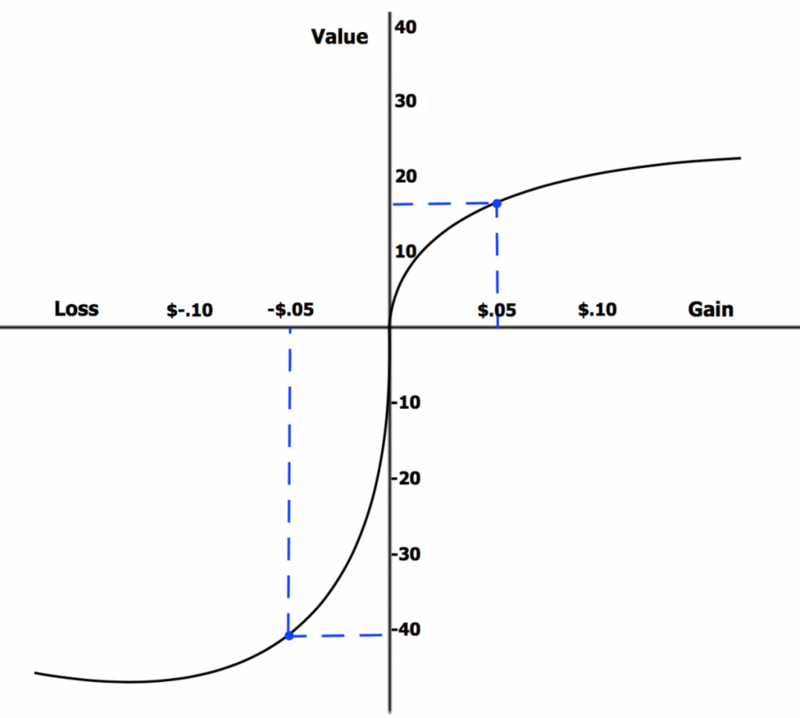 Gains and losses tend to happen in bunches. The more concentrated you are the higher the likelihood you will go through long stretches when nothing seems to be working in the portfolio. You need to align your life, emotions, spending, and your investors (if you manage other people’s money) in a way that affords you the time to be successful. Don’t talk openly about your positions unless you can turn your back on the crowd. The more public you become with your positions, the harder it is to let go of a position if the story changes. You can’t let the weight of public opinion slow you down. Don’t worry if no one likes your investment idea. If the company is profitable and growing and not diluting the crowd will eventually come back to it. Amateur investors focus on the stock price. Professional investors focus on the business. Compare new opportunities against what you already own. A new addition to the portfolio needs to be better than what you already own. Raise the average, otherwise you are diluting your returns. Don’t compare yourself to others. Let other investors run their race. Too much time is wasted watching stocks you would never buy at any price and then beating yourself up over not owning them when they advance. Howard Marks says, “To be a disciplined investor you have to be willing to stand by and watch other people make money on things that you passed on”. Evolve or go extinct. Do not rest on your laurels. Stop reliving the memories of when great businesses could be purchased at 3-5 PEs. Those days are over. What worked 10-20 years ago might not work today. What works today might not work in 10-20 years. Keep learning and evolving. Many investors are fragile. When you apply pressure to an object that is fragile it shatters. I believe the best investors are antifragile. They become stronger under pressure and stress. They weren’t born this way, but their lives and philosophies were built on a solid foundation that wouldn’t crack under pressure. They cared little for public opinion. They learned from mistakes and drew strength from every success. Mr. Market could never connect with a knock-out punch because they wouldn’t stand still long enough. They were always learning, moving and evolving. Their resources accumulated as the result of prudence, patience, and occasional aggression when the odds were in their favor. They were decisive. They were fearless. Another great post Ian…particularly sentient as investment hold periods have come down precipitously in the recent past.